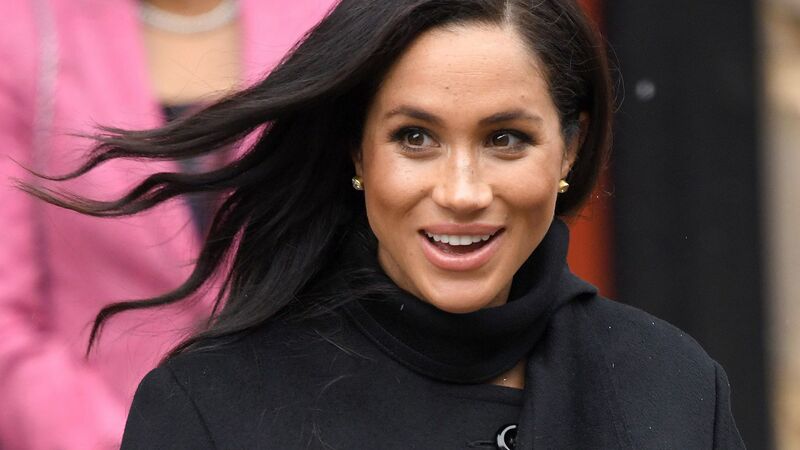 We've learned so much from Meghan Markle's style—like where she buys her affordable cashmere sweaters. 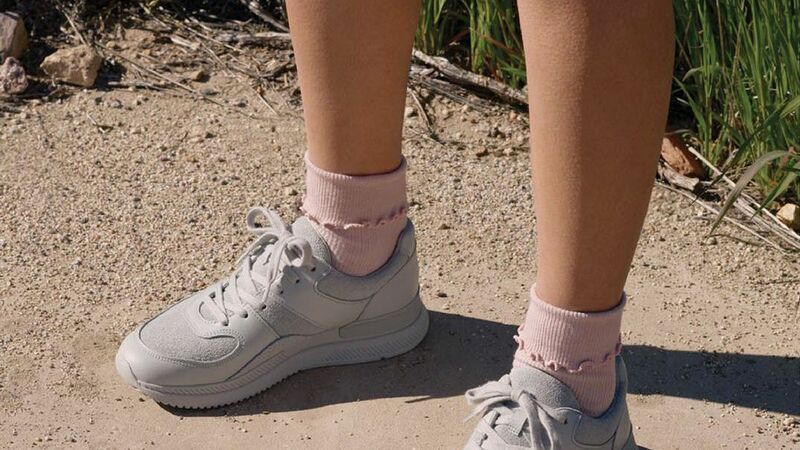 Now, she's putting us up on another note-worthy brand that even Malia Obama is obsessed with. During a recent outing Markle hit the streets with her future husband Prince Harry wearing an Aritzia belt ($45; aritzia.com). 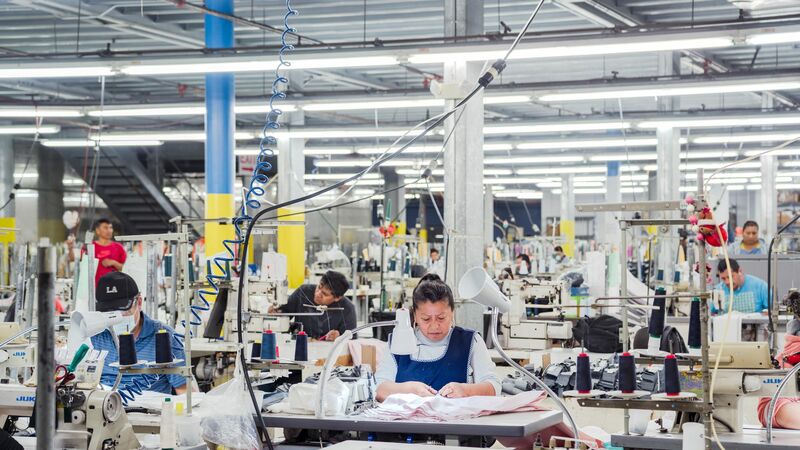 If you're not already familiar with the Canadian brand, you need to check it out, ASAP. Imagine if the Gap and Zara had a really chic baby. Its name would be Aritzia. In stores and online, you'll find all of your favorite trends, plus classic designs that you can wear season after season. That's probably why Markle always counts on the brand for her photo-worthy outfits. But you know Markle is known for making everything that she touches sell out. But we've gathered dupes so that you can still channel her flawless style ahead. 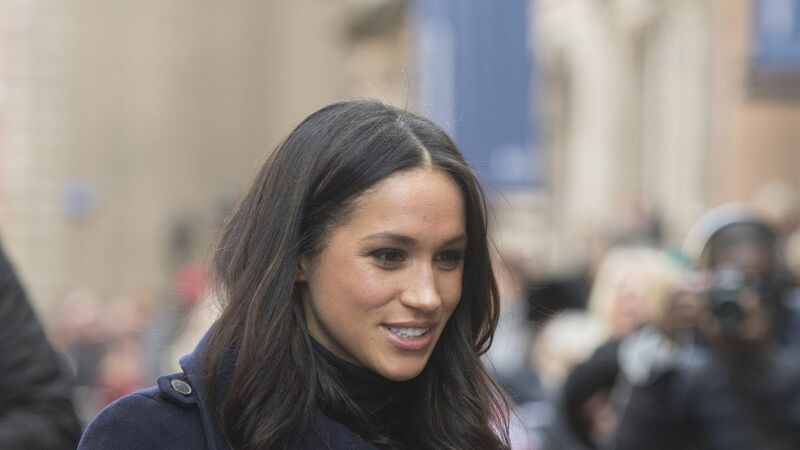 VIDEO: How Much Is Meghan Markle's Engagement Ring Worth? Markle loves her neutrals. For an outing, she kept cozy in a cream funnel-neck sweater by Wilfred for Aritzia ($63; aritzia.com). 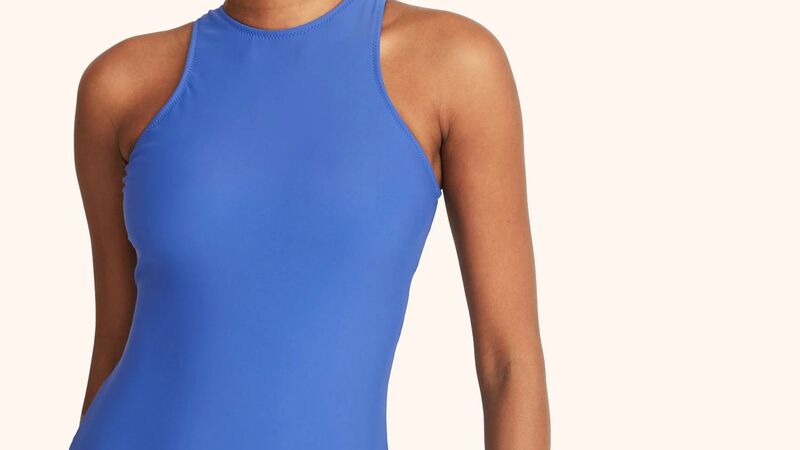 You'll find different colors still on the Aritzia website and a perfect look-alike below. Steal Markle's Look: Aeropostale Turtleneck Sweater Vest, $13; aeropostale.com. Markle even depends on the affordable pieces to keep her looking great on her casual days. You can cop a dupe of her sold-out, cute hoodie below. Steal Markle's Look: Forever 21 Fleece Drawstring Hoodie, $13. Back in September, Markle stunned in a burgundy dress from the Wilfred by Aritzia collection. Channel the lucky lady's pretty style with the following look-alike. Steal Markle's Look: Velvet Wrap Bardot Mini Dress, $64; asos.com. 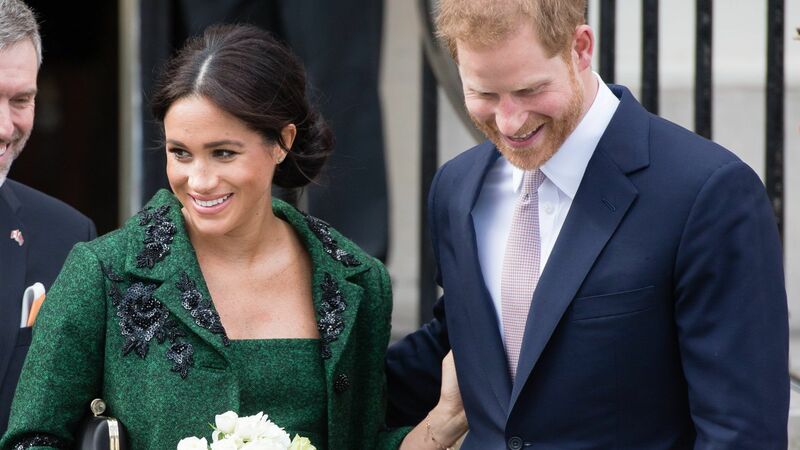 In May, Markle draped her shoulders with a classic blazer from the Babaton for Aritzia collection ($195; aritzia.com). Of course the white option has been sold out for months. But there are several ways to steal her look. Steal Markle's Look: Eliza J Ruched Sleeve Blazer, $70; nordstrom.com. And she's also a fan of the brand's accessories. Here, she's rocking the classic, skinny belt ($45; aritzia.com). 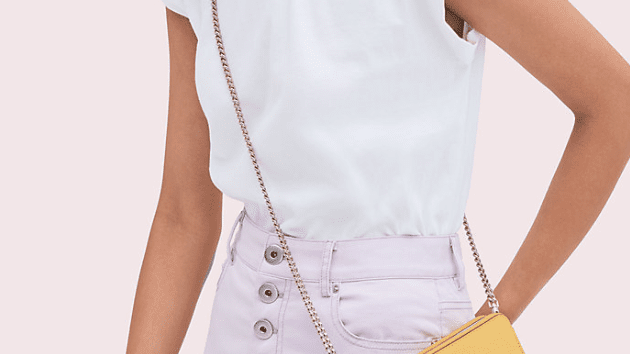 Steal Markle's Look: Halogen Faux Leather Belt, $29; nordstrom.com.